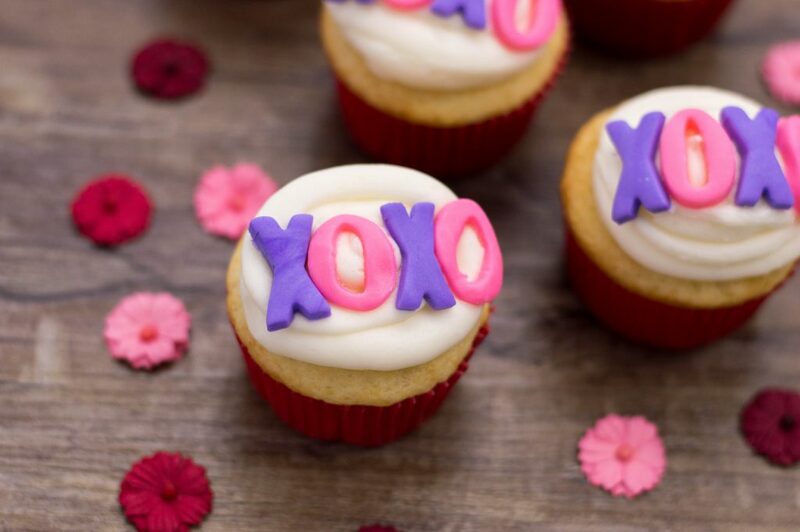 If you’ve ever wondered what true love was like…it’s pretty similar to taking a giant bite out of these XOXO cupcakes. Seriously. They are so good. Your taste buds and your tummy will LOVE them. 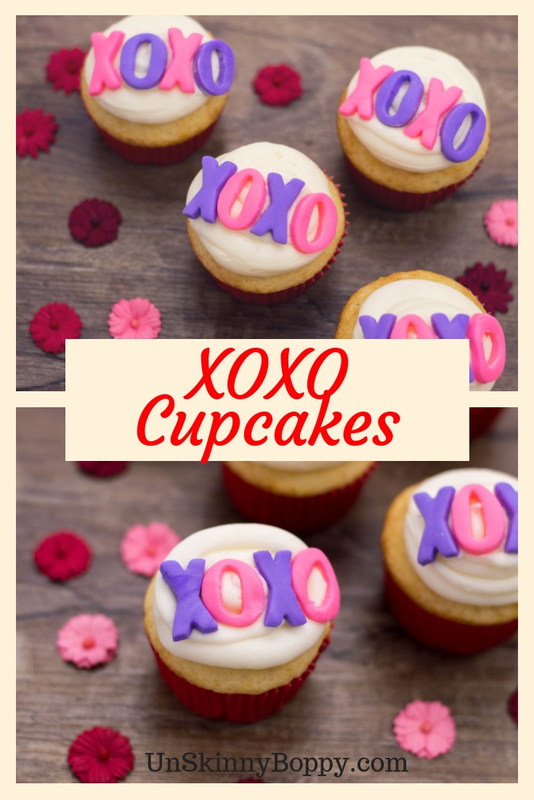 Just in time for Valentine’s Day, these cupcakes are certain to steal the show. 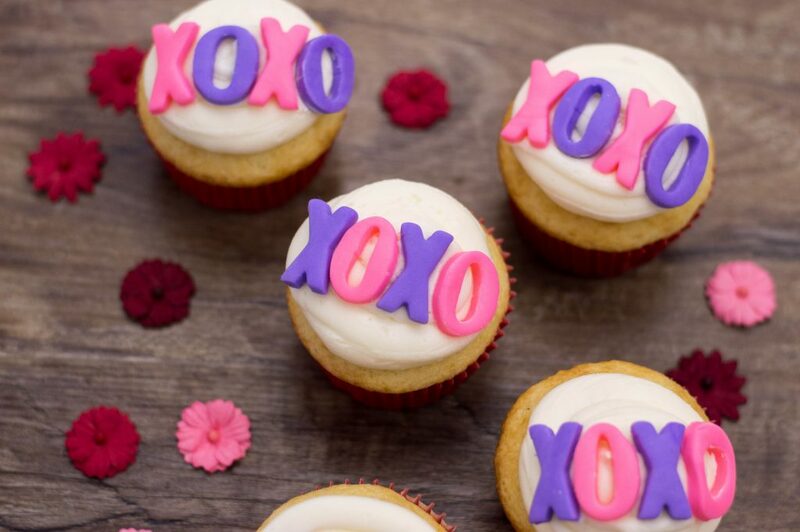 Topped with the letters X and O, your sweetie will know how much you care when you hand them one (or two) of these delicious desserts. 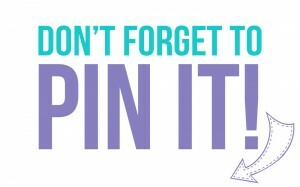 Perfect for a homemade treat or great to make and take to class parties. Trust me…you’ll want to make a batch of your own to enjoy in peace. PS. 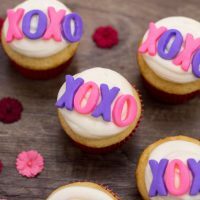 While these are XOXO cupcakes are great for Valentine’s Day, you can seriously bake and eat these whenever you want. Perk of being an adult, right? ?